There are some who needs a few days to reach Spain, with an stopover in France. But we did that in a day and a half on our Road trip to Margalef. 1600km in a stretch, and when we arrived, we felt that we needed at least 4 days of recovery. Nevertheless, we were happy to be back in Catalunya after almost a decade of absence. 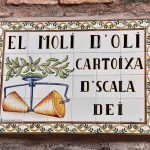 Ulldemolins became our base for the next weeks, where we had the possibility to choose from 3 really awesome areas like Margalef, Siurana and MontSant. The town ideally had a campsite with sun whole day. You could choose from camping to renting out “luxurios” bungalows at what I thought was over priced for Spain. 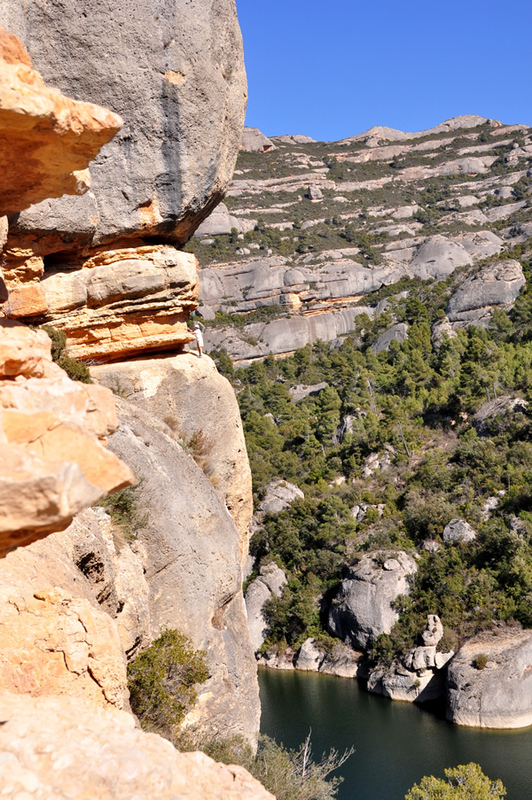 Alternatively, affordable lodgings with b&B, rooms or apartments in Cornudella and Margalef are also available. 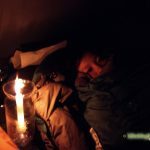 In the warmer months, camping out is really good. 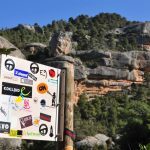 We’ve heard so much of Margalef, and were really curious what this area had to offer. 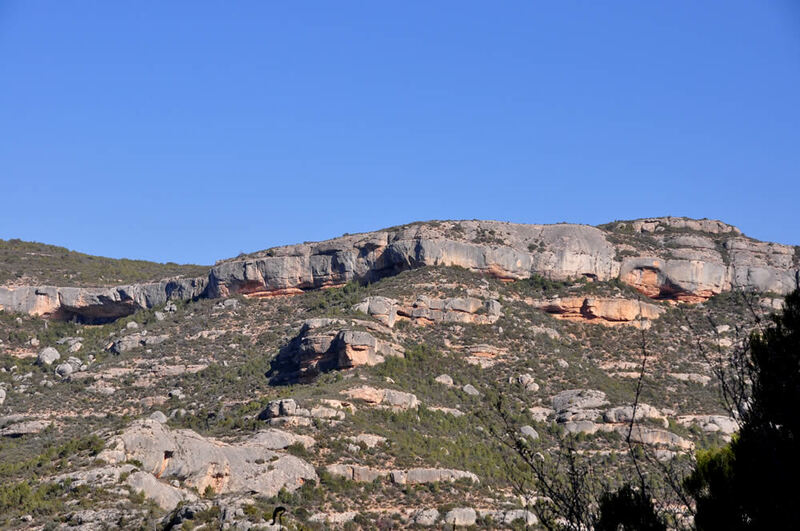 After a good nights rest, we set out the next day to Margalef and were welcomed with an overcrowded valley just off the reservoir on a Sunday afternoon. There’s a “wild” campsite right at the reservoir where just about everybody would go to. On weekends, the place is so full you hardly find a place to park your car or camper van, let alone put up a tent. Then on Sunday evenings, when the party is over, the area seems to be more appealing than it looked over the weekend. I wouldn’t want to imagine how the situation would be over the coming Easter holidays. 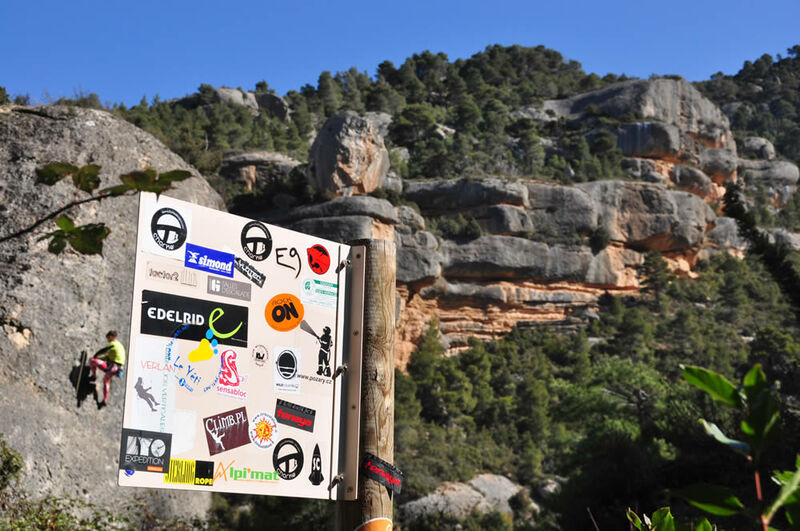 It took us 3 go s until we finally found the guidebook, which can be acquired in Margalef at the Refugio Can Severet or at the El Racó de la Finestra, c/carretera n°7, Margalef de Montsant. A copy of some 500 routes (to date about 700 routes in the internet Database) costs 10 EUR. 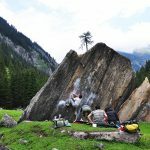 There are 3 different valleys with about more than 53 sectors, with grades rangeing from 5 – 9b+. 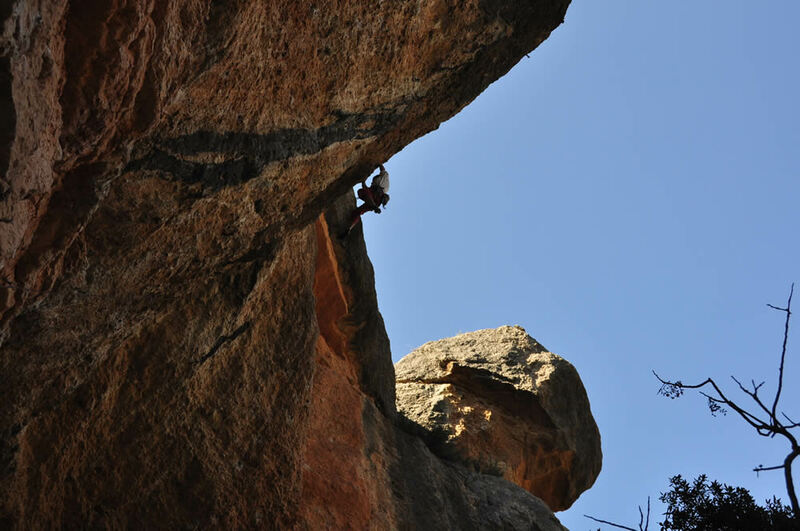 Choose from climbing in the shade or sun, there are sufficient routes for both. The majority of the grades ranges between 6a to 6b and King Lines from 8a-9b+. The Equipment is more than perfect in most sectors. 3 Valleys all set out with routes, new routes springing out in every cave and overhang you would find impossible to climb. The drilling machine breaks the peace and quietof the valley. 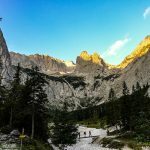 The panorama is awesome, you might need a while to finally take it all in, but once you have, you’ll discover the beauty of the area and it’s magnificent routes. 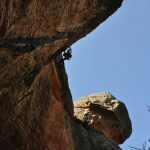 Two things to bear in mind, don’t come here if you are not prepared to climb finger pockets and steep overhangs, and don’t come here when it rains. When it’s wet, it’s wet. 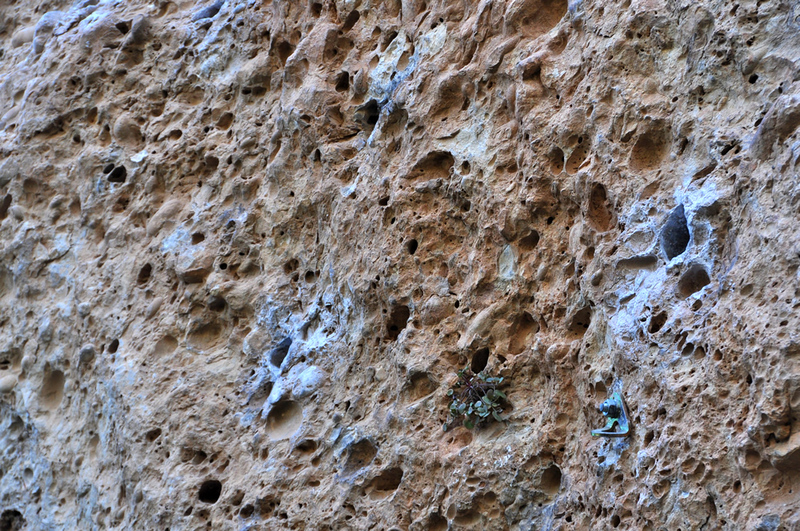 It was finally apparent to us why Iker Pou sent Frankenjura’s “Action Direct” (9a) within the 2nd go. 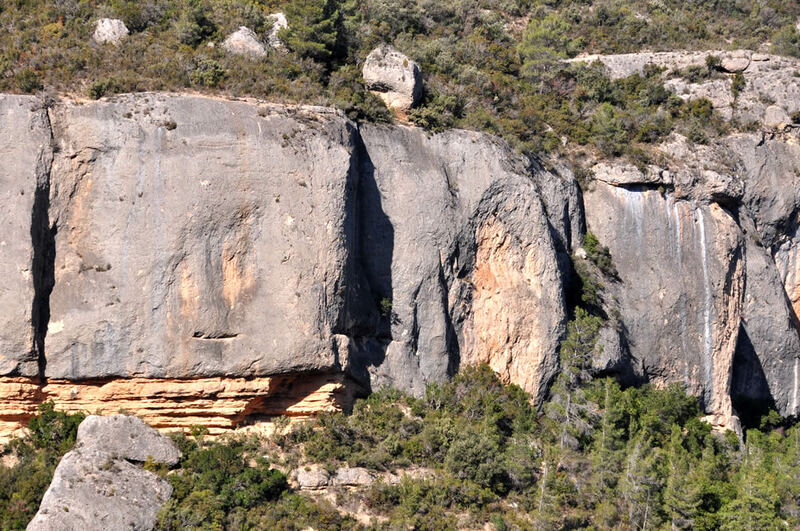 The area had a similar character like those from Frankenjura, Rue de Masque or Gorge du Tarn. 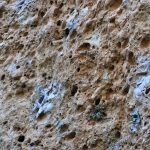 Holes, holes, holes and finger pockets, walls enduring and overhanging, some, until 45° , a few 40m long. 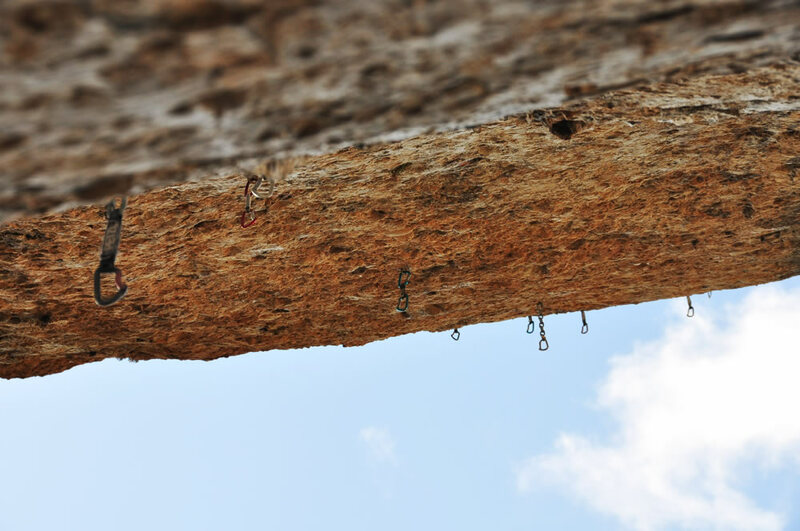 And yes, there are still enough potential to put up new routes in the 9th grade. We spent the first few days in the first valley, trying to let our skin get use to touching real rocks again after the winter. All crags to the left of the valley (heading towards the reservoir) receives plenty of sun the whole day, where as the crags to the left (with 3 subsequent valleys) offers sectors with both sun and shade, depending on the season. We started off serious climbing in Sectors Can Regino, Dit Gros and Dit Xic. They offered some shade which was very pleasent on hot winter days, when the wind isn’t too icy. The rocks are solid, with deep finger pockets and fantastic movements. 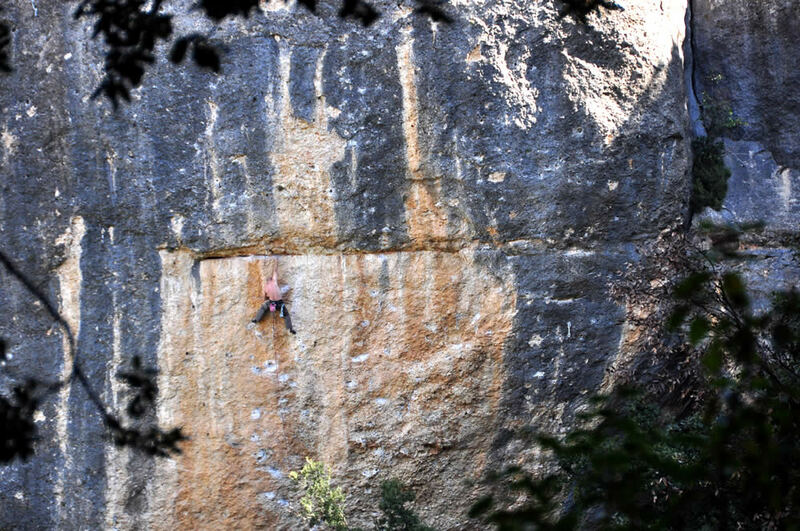 We warmed up in Gatchetobrazos and Aluminos Deportiva, 2 6bs in the sun and then made an onsight in Rock and Vol 7a. 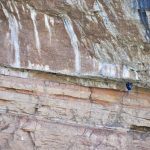 We were quite surprise to find polished routes in Culample4 with it’s 30m routes. 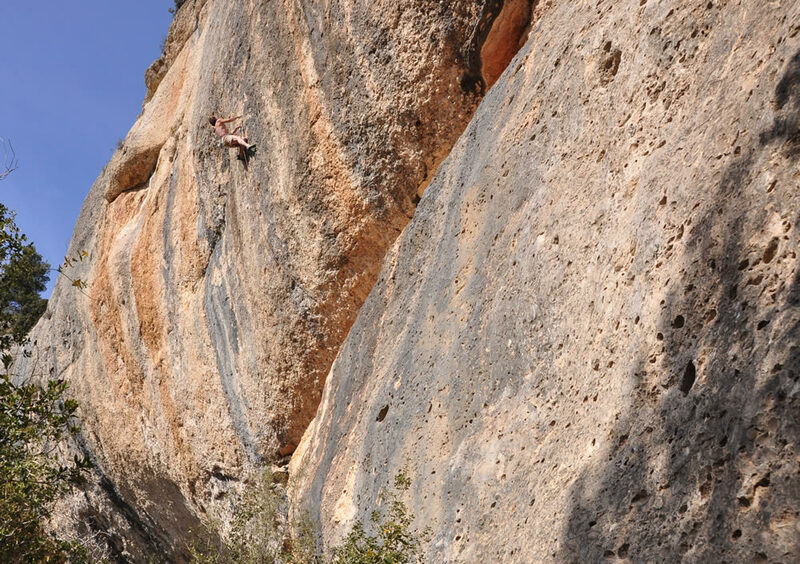 2 Warm Ups in the only available 6c in the sector left me pumped, and then an attempt in El Guardiá, 8a and Whiskey 7b+ subsequently left the fingers ready for a rest day. 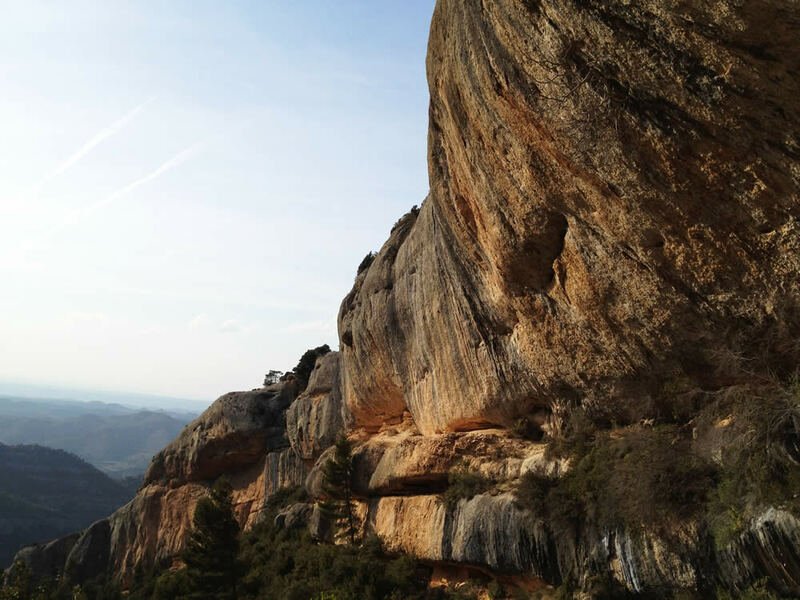 In the 2nd valley where Raco del Finestre and Cabernet sets the standards for athletic routes in the area, you will find a finest set of quality 30m routes, with a breathtaking view and a feeling of absolute serenity with your environment. Don’t miss the well preserved Ermitage de Sant Salvador with his very own little chapel while you’re there. Best drinking water can be found right here at the bbq places which is also a beautiful place to watch the sunsets. 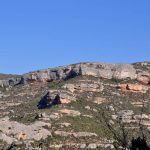 Raco de les Espandelles is a sector not to be missed. This sector lies way above the top, with a magnificent view of the country. Routes are bolted throughout the massive, from the beginning until the end, from left to the right, some newer, some older. 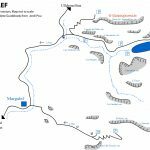 The first sector lies in the shade until midday, which is good to warm up and then hit the suntrapped routes further to the right. With a gradual breeze blowing all the time, making the heat bearable. 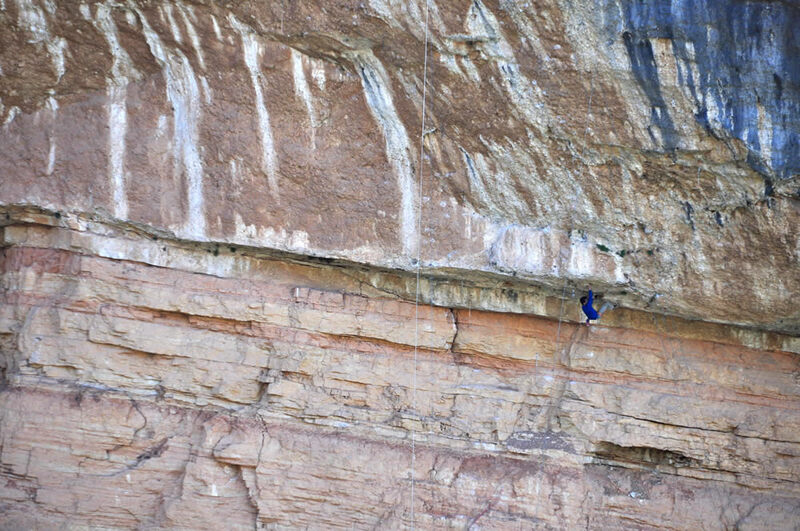 New routes have been put up on the first massive to the right (from the rope which you lower on during the access) and at the very end of the left massive. 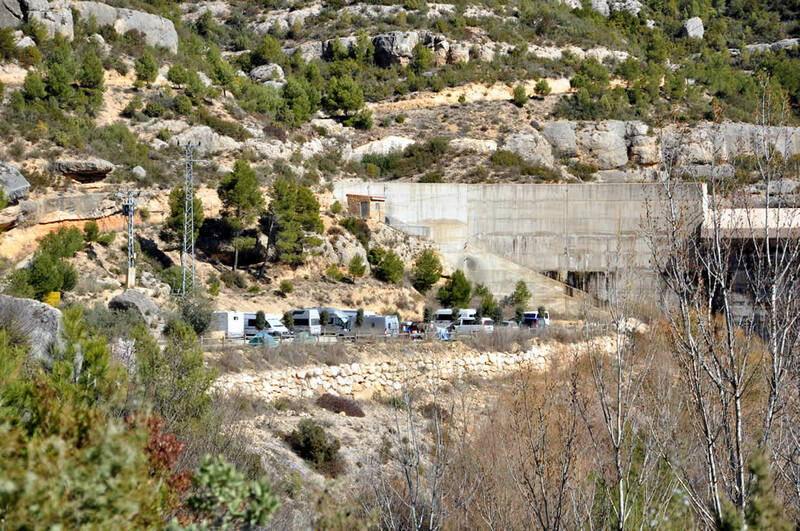 A new sector which lies right after La Mainadera is also up, but we didn’t have enough time to check it out. 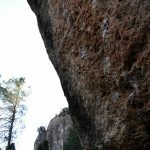 Generally, the routes like Babysiter 7a or SuperNani 7c+ are both athletic and magnificent. The easier routes are all fun to climb on, with really good bolting. 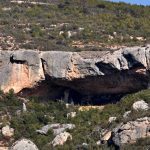 The access to the routes in the sector L’Escut took us right through the vegetation, passing by various manificant caves and projects. The sector has a few routes that are all long, and found on top of a ledge secured with steel ropes. 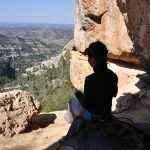 From there, it is often more interesting to peek across to the ever full sector of La Catedral and La Visera de la Coma where the boy and girl elites or the complete Boreal team projects their 40m routes as if climbing on some 6a, in their very own playground. 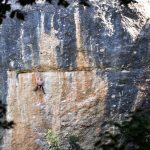 Projects unaccomplished are now rated at 8b+, and at least another 7 new routes in these grades have been newly bolted. Our first rainy day in spain made us leave Margalef. We made a few attempts searching for a dry sector, all in vain. Water just washes over the top into most of the routes, because of it’s rounded top. More ever, the wind blew through the overhangs, so that you would find yourself fighting wind, cold and wet at the same time. 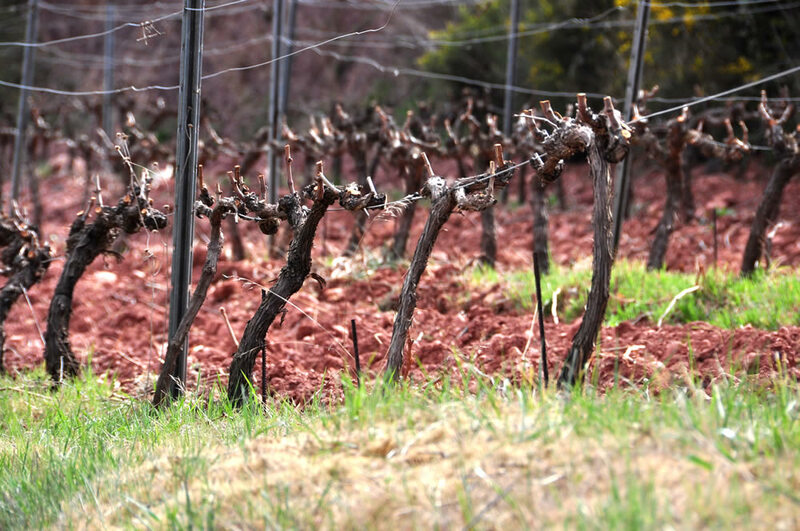 Nevertheless, usually after a days rainfall, the area dries up quickly. 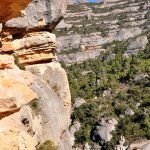 And so, we left for the areas around LLeida, some 120km away with still a hope to return and pick up a few open projects in the next road trip to Margalef one day..
Margalef will probably become one of the most important climbing areas in Catalunya. 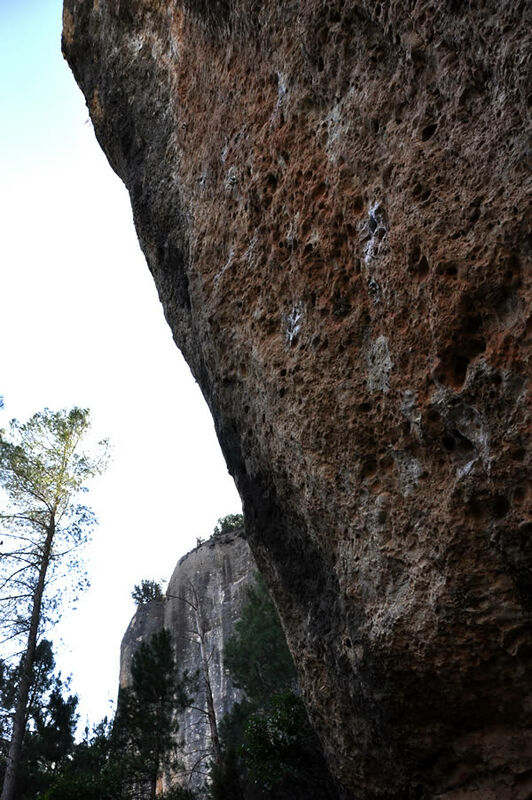 This place is a playground for climbers in all different grades. There are about 700 Routes set up in the area to this day and lots of potential for much much more. 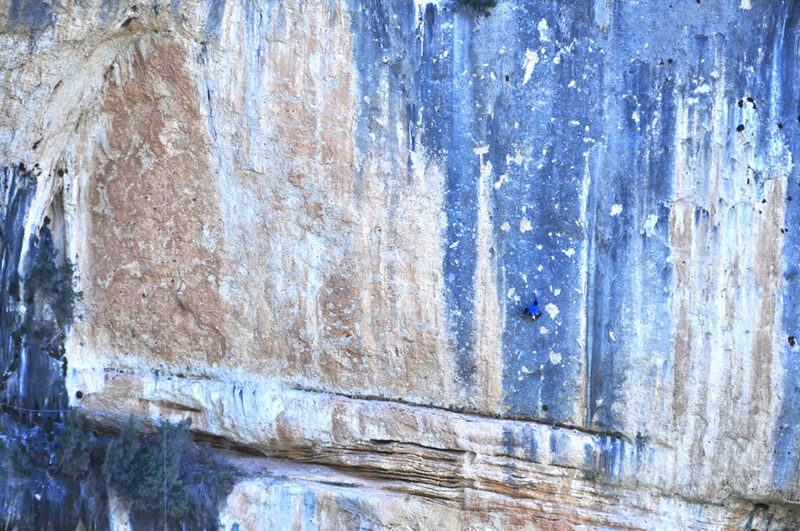 Not only will you find abundance of routes in the 6th grade, but quite a lot of routes set up in 8a s upwards, all overhanging, some shorter, some 2 pitches long. If the infrastructure improves, you can be sure that this place will be the hottest spot in town. 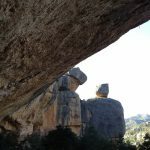 Margalef lies within the Mont Sant National Park, some 20km (and 20 mins) away from Ulldemolins, ~40km away from Siurana. 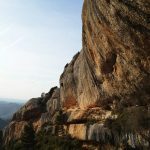 The roads to Margalef gets smaller and windy after Ulldemolins, so if you want to avoid driving everyday there, it’s probably better to stay directly in Margalef. 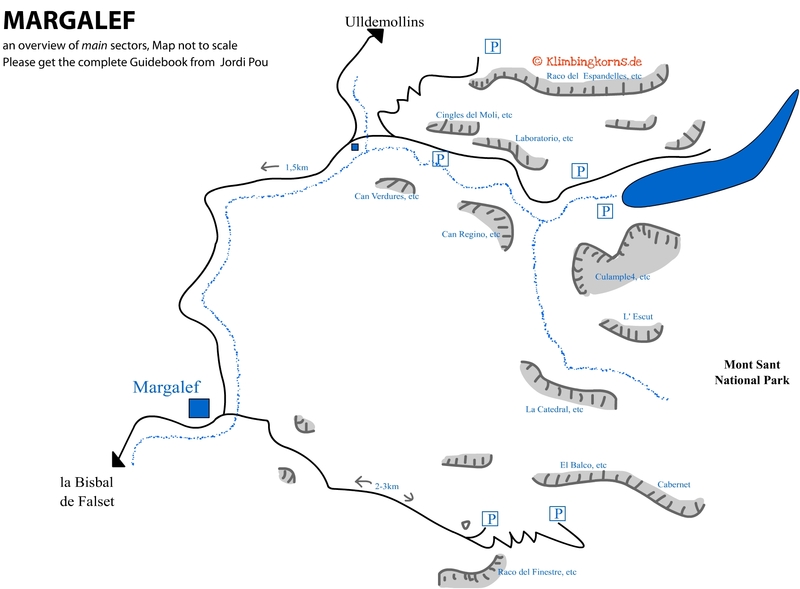 The climbing areas are spreaded out in 2 subsequent valleys, which again diverts from there into various gorges. Most of the sectors are found right above the water reservoir and till now, with a free campground with bbq areas. The water that comes out from the tap is marked as not suitable for drinking. You can climb there all year, since all sectors offers either shades or sunny possibilities within a few minutes walk from each other. 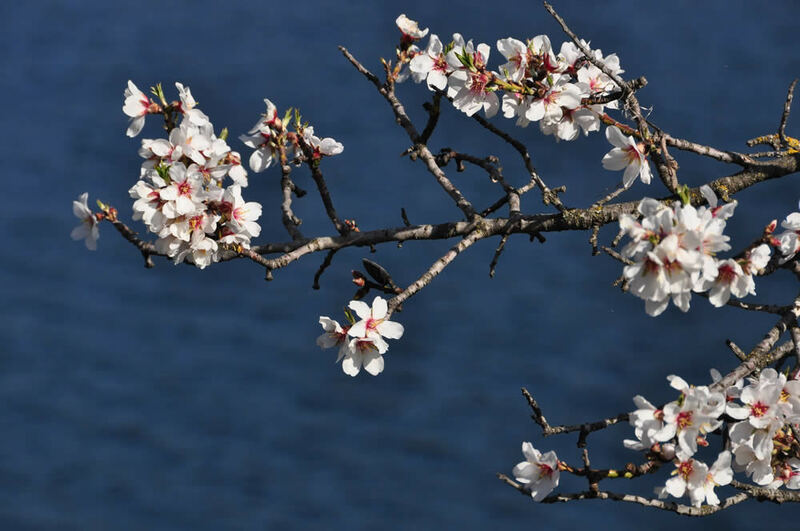 The main season starts generally from March to October. 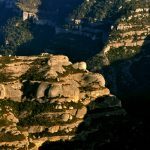 Margalef is an area to avoid during heavy rainfalls. If it rains, most of the routes are wet. There are just not many protecting roof tops to keep the routes dry, even in the overhangs. Besides that, icy winds that comes along with the rain is so penetrating, you wouldn’t want to stand it out in the cold in these conditions. Conglomerate. 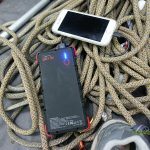 Find lots of overhangs, finger pockets, finger holes and athletic routes within a very short access. (1min – 10min) Some polished routes in the older existing sectors, but generally the grip is good. 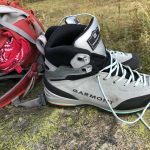 The equipment is more than perfect, new bolts, lots of new routes and potential as far as the eyes can go. 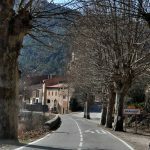 Some of our favourite sectors..
Margalef is a little town with 2 refuge, a few rooms and apartments to let, a cafe, a restaurant. And thats it. 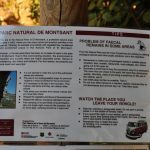 If you want to concentrate climbing only in Margalef (where not even 3 weeks would be sufficient to cover all sectors), it’s better to put up your base camp there. 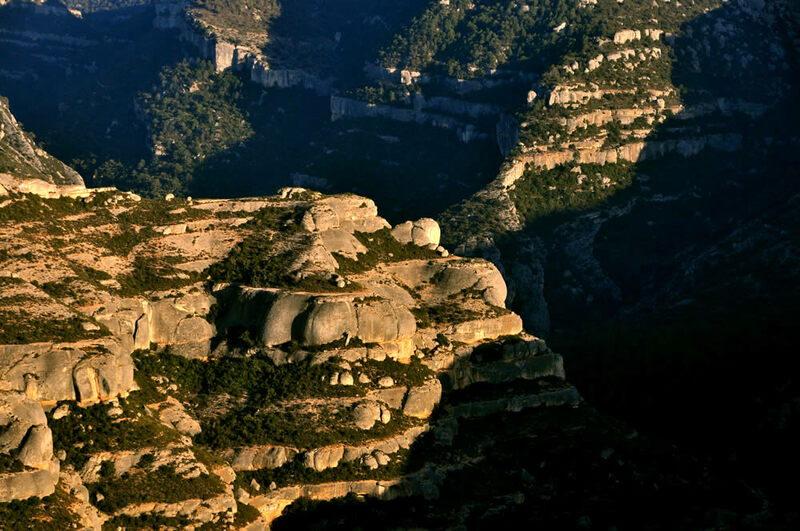 Ulldemolins is quite central to all major climbing sites like Siurana, Mont Sant and Margalef. But bear in mind, roads gets smaller and windy after Ulldemolins. 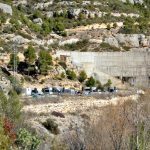 Wild camping directly at the reservoir in Margalef is possible, although I’m expecting problems to escalate as many people defecates just about everywhere (also right below a route) making it totally unacceptable and disgusting. 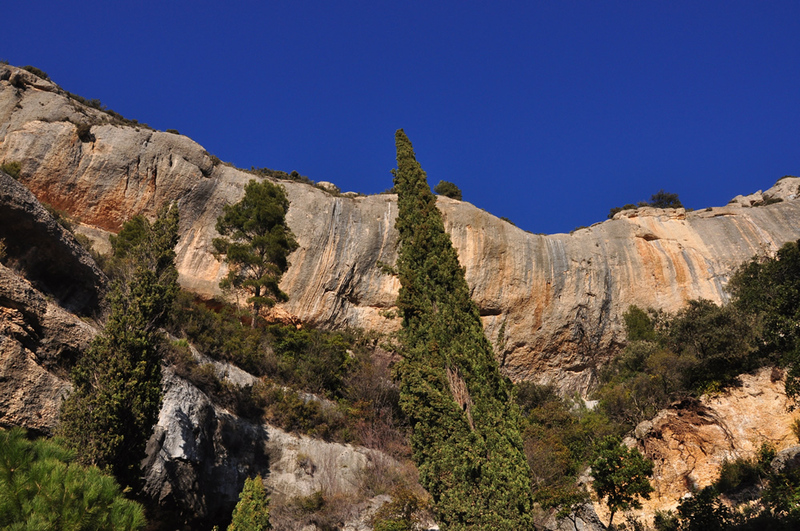 Appartments or rooms in Margalef or in Cornudella can be acquired with half board or breakfast. 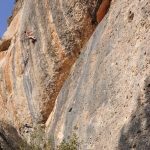 Climbing in Spain offers some local addresses, Internet Holiday Ads too. 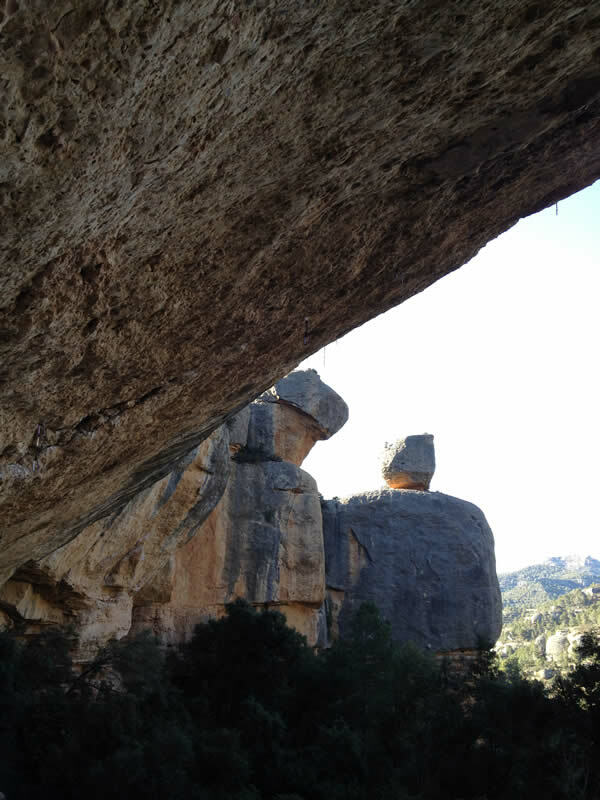 Get in touch with Jordi Pou, the Initiator and route setter of Margalef, at El Racó de la Finestra for rooms (new!) to let in Margalef. (EMail: refumargalef (at) yahoo.es) He offers half board, breakfasts, snacks and WIFI. More important, the TOPO Guide book is sold only here. Hostal Els Tres Pins which lays on the other side of the river has similiar offers for 30 EUR/Person. Font Sant Salvador right on top to sectors Cabernet / Ermita were the best. The parking lot at Raco del Finestre has a font as well. But this comes probably from the top. BBQ and picnic areas at the free campsite and sector Carbanet / Ermita makes it a dream to bbq. There’s water available too, but those at the free campsite are not suitable for drinking. Beware of forest fire during very dry periods! Make sure your fire is completely out when you leave. 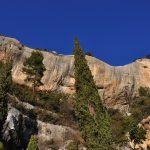 Eat at the Refugio and Hostal in Margalef, or the restaurant Tres Pins. Smaller grocery shops in Ulldemolins, Cornudella, Mont Blanc. Otherwise, it’s better to hit Reus to get all you need before heading to the mountains. 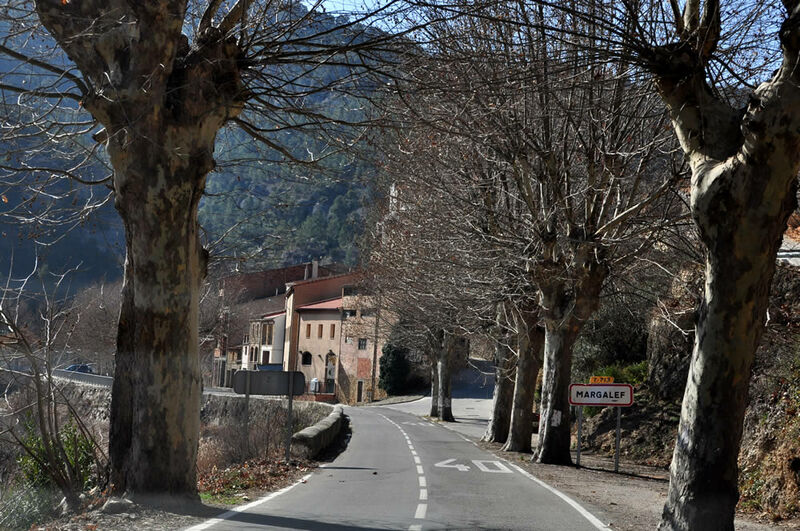 The roads from Ulldemollins to Margalef are pretty windy and not fun, if you tend to get green in the face. I don’t usually put a note on this as every human has commen sense. Nevertheless there still does seem to be a need to mention how one should preserve the nature so that it will be a lasting area for everybody to enjoy. Beware of forest fires! Act responsibly. No matter how heartwarming a fireplace can be, it can also ruin the place of your dreams forever. 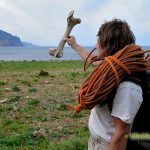 If you have the urge to empty your stomach in the nature, do it in a manner that nobody else will step in it, smell it or later find soiled toilet paper spreaded in every bush. 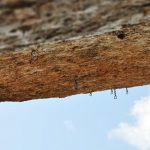 I was utterly disgusted to find people who are able to poo right under a climbing route. Its not cool to have crap on your ropebag. 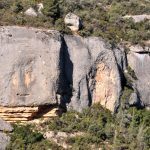 Margalef lies in a National Park. Nobody wants to visit a place that’s full of human faeces and soiled toilet paper, what more step into one. Taking a bath in the nature can be a wonderful experience. But soaping and foaming up the reservoir drinking water, important for the towns is not. Wash yourself elsewhere, not in the reservoir. Blocking up the access roads making it impassible is not courteous to the local farmers who wants to access their olive gardens too. Walking an extra 5 mins is usually not a problem, not if all sectors lies within 2-10 mins walk. Park in the designated parking areas, or park in a manner that you don’t block any access or use up the only pass by for other vehicles. Be friendly to the locals. If he tells you to get lost, don’t argue or get rude. Do so. Always imagine yourself in his position, if you liked having strangers in your garden, blocking your roads and pooing all over the place. Don’t yell, shout and switch on your ghetto blaster on volume 12. Do that in the cities, not in the nature. All these problems are not new. 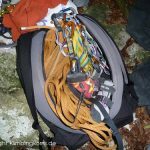 We have seen and experienced similiar problems in many other favourite climbing spots in the world, be it monte cucco in the 90ties, in Frankenjura, Tessin or Albarracín. These areas are faced then with blocked roads, angry local civilians which ends up to closing a climbing /bouldering site forever. It takes years of negotiation to get back the rights to climb in an area, compared to how easily it is to destroy all within a minute of mindlessness. 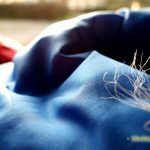 Act responsibly and preserve your climbing area for yourself throughout the years. toller Bericht. 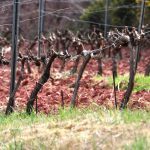 Wir waren 2011 an Ostern in Margalef und können Eure Begeisterung nur bestätigen. 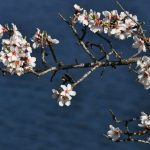 Wir werden an Ostern 2013 wieder nach Margalef gehen, zur Info falls auch Ihr Lust habt?! Danke für den Lob! 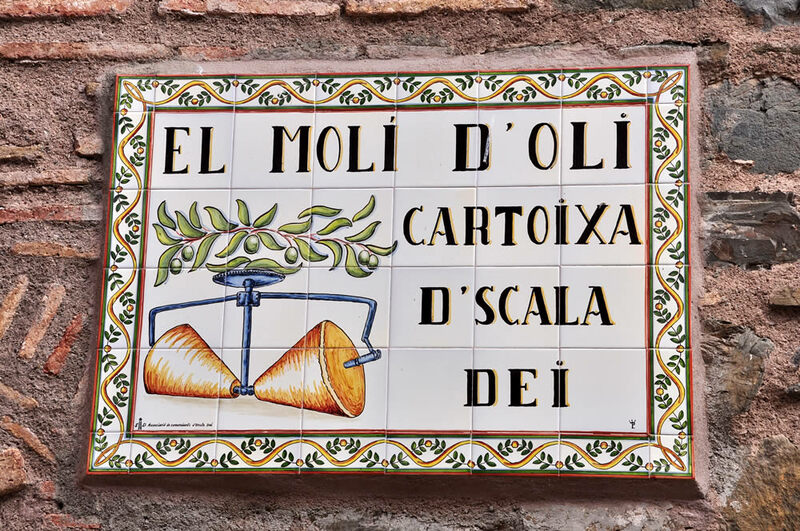 :-) Catalunya liegt schon auf die Liste dieses Jahr. Lass uns Mal mehr Details per DM austauschen. Thanks for this great post. 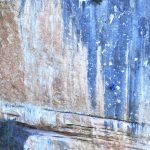 So much helpful information on camping and what to expect in this small climbing town!! thanks for your feedback! Hope you had a great stay there. Thanks for all the good information and nice pictures. 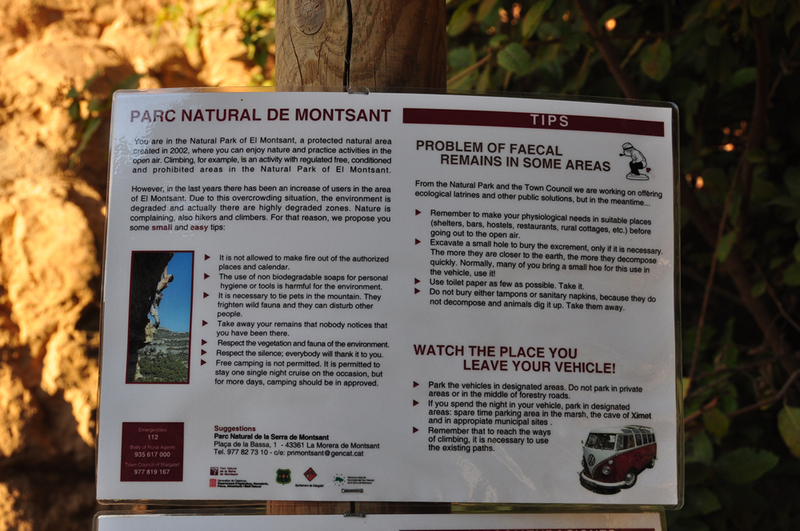 Useful information for our first trip to Margalef. 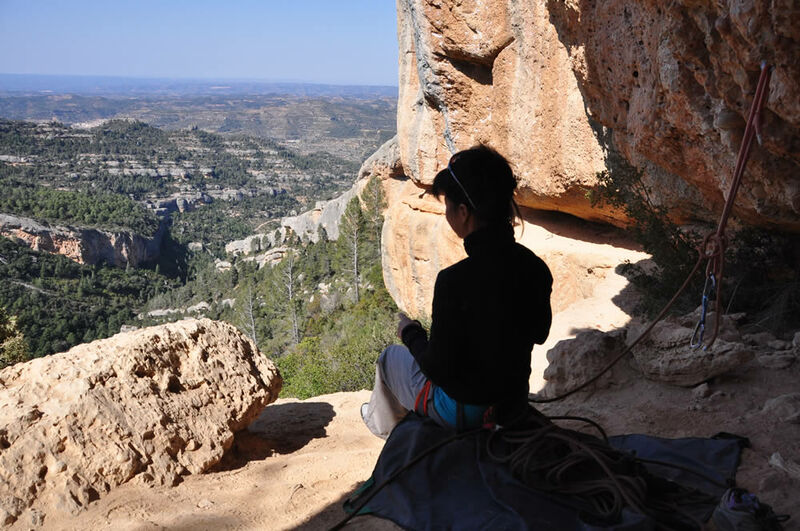 glad you liked it and hope you had a great time in Margalef!